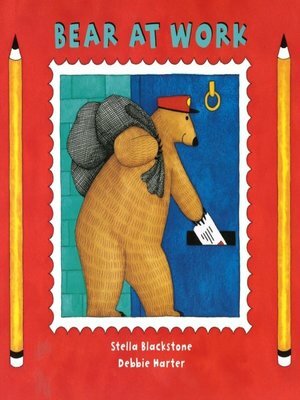 Bear is a postman and he's off to work. He has letters for the baker and a present for a poorly little bear. Come and join him on his exciting journey as he delivers everyone's mail - who will he meet next?